"The reason I chose this course is because it gives you the opportunity to research the knowledge you have acquired in lectures. You get to operate some pretty advanced equipment in the labs we have and you get to do your own research project in level 3 if you choose to. 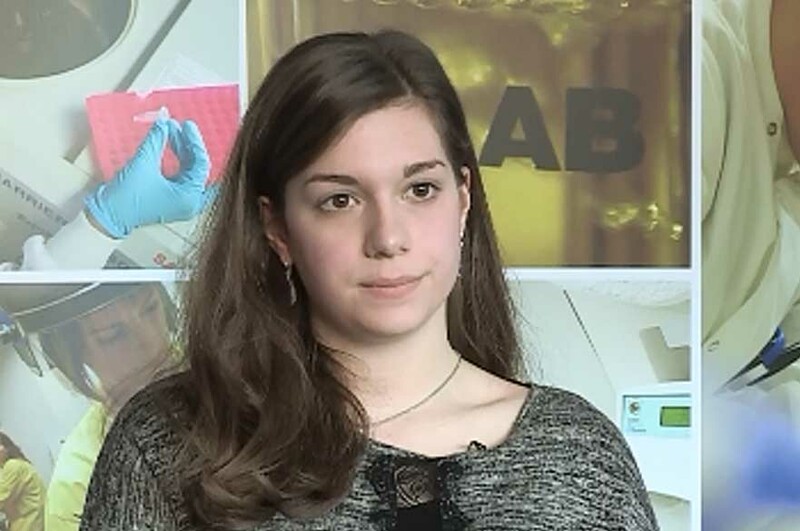 "I have attained in depth knowledge and skills in the process of living organisms and also gained more social skills, as when you work in a lab you are working in a team. At the same time I have also learnt to take responsibility by controlling my own experiments. "In your third year you can take a placement in a company. If you get accepted it's really good as it enhances your skills. Many people have got their first job from these placements. "The best thing I have done is to diagnose a patient and go through whole process of diagnosis to treatment. That was important because that is what I want to do after graduating. "NTU has a really excellent course. The modules are really well structured and you also get the opportunity to work with advanced equipment in the superlab. I don't think many universities can match that."